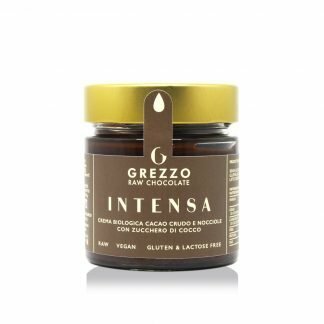 Welcome to Grezzo… Not just a chocolate company. 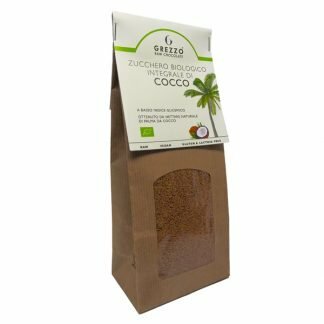 Established in 2014, the Grezzo brand began with a dream of Nicola Salvi and Vito Cortese, in an exclusive partnership between a business coach and the best italian raw master chef, to make a lovingly manufactured, richly textured yet healthy chocolate. 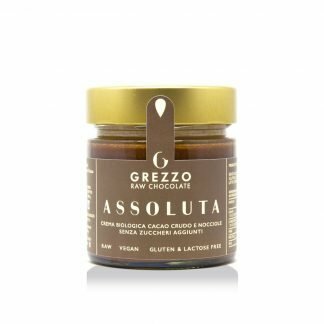 The mission and path for Grezzo is to provide persons with the finest raw chocolate and pastry, using only the highest quality ingredients. Our passion is to bring joy to everyone’s face with the love of good quality food and to live life in a more harmonious way. Taste is important as much as health. 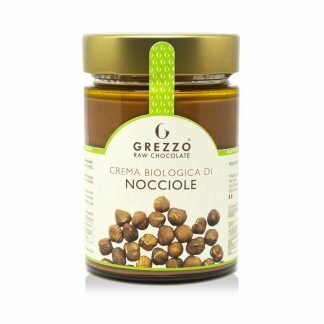 Each Grezzo recipe is designed to enhance your health and joy. 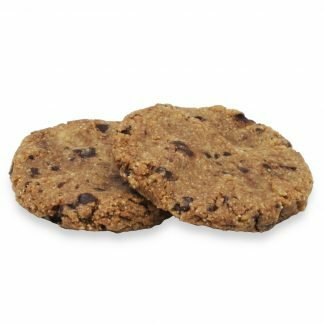 We never use refined sugar, gluten, soy, dairy, GMOs, or chemical ingredients. Only the highest quality organic ingredients… so that’s all we use! We make our products with love, positive energy and human hands in our own pastry laboratory in Rome, where quality control is one of our highest priority. We closely ensure that, without exception, anything and everything we bring to you will always be as pure as possible. 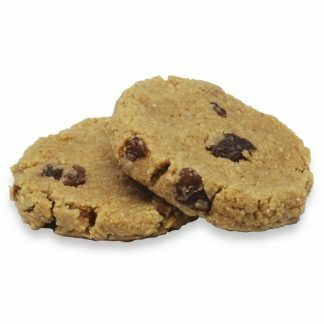 All of our products are Raw, Organic, Vegan and free of gluten, soy and animal products including dairy. The result is a Gourmet organic product that will delight your taste, awaken your senses & provide profound nourishment. 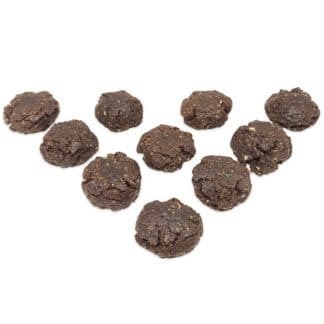 Our organic Raw Chocolate is unique and a great hit all over the country. 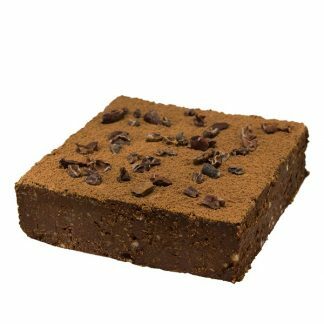 As our name implies, we use only raw chocolate in its purest form – unheated, unprocessed and unadulterated. Our mandate is that everyone, regardless of dietary requirements, can enjoy the variety of chocolate we make. Please refer to our ingredients section for more information on the individual ingredients. Grezzo understands how important it is to do things right. Our packaging is as much as possible recyclable and earth friendly and we’ve made sure that our every productive move is done with extreme diligence. We want our chocolate to be good for you, but we also want to be kind to our earth. Cakes, ice cream, snacks, chocolates, mousses, custards, pies, and truffles: everything is made, wrapped and packaged by hand with love and respect for mother earth and all her guests. It is the intention of Grezzo to create products which reflect all that is righteous and to provide a service to the world that speaks a message. Our blessings go to all who buy our chocolates. We are deeply grateful to have you as our customers. Follow us as we grow and unveil new flavours and new products, all made in our by our own hands. Our aim is to supply our products around the world, but at this time, we are unable to process international orders through our website. Keep up to date with our news, workshop and new products by signing up for our newsletter here. We love to receive your feedback, let us know through our contact page or join us on facebook. Celebrate with us health, exquisite flavor, and environmental consciousness!